Like this cake? Click here to order now! 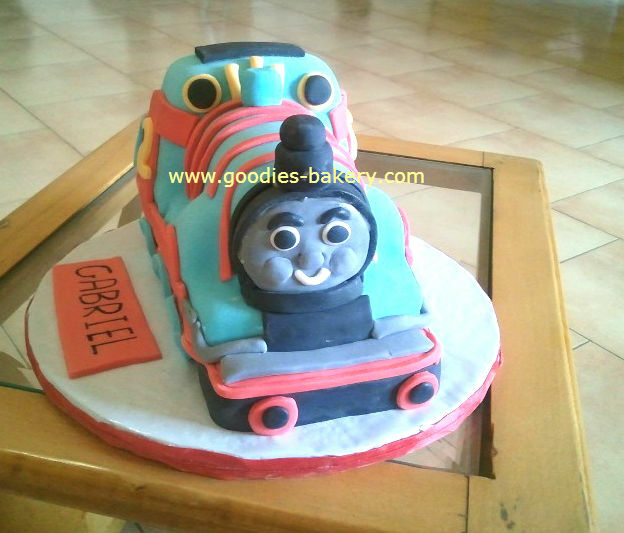 Cream filled cake, covered with cream frosting and decorated with fondant cut-outs. All 100% edible. 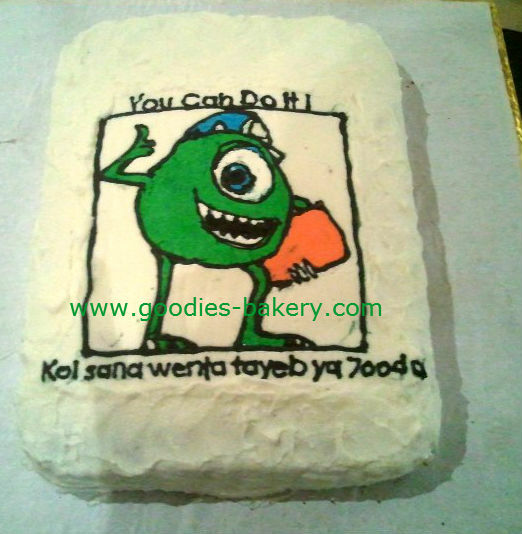 This entry was posted on September 13, 2014, in Cake and tagged Baby, Hand-Drawn, Kids. 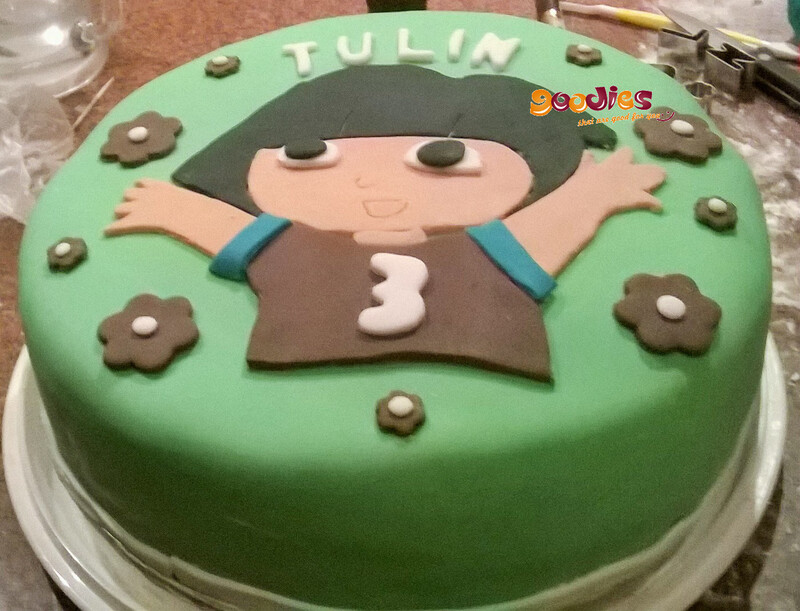 This entry was posted on September 13, 2014, in Cake and tagged Baby, Dora, Hand-Drawn, Kids. Like these cupcakes? Click here to order now! This entry was posted on May 25, 2014, in Cupcakes and tagged Disney Princesses, Kids. Hand carved 3D cake, filled with cream and decorated with fondant icing. All 100% edible. 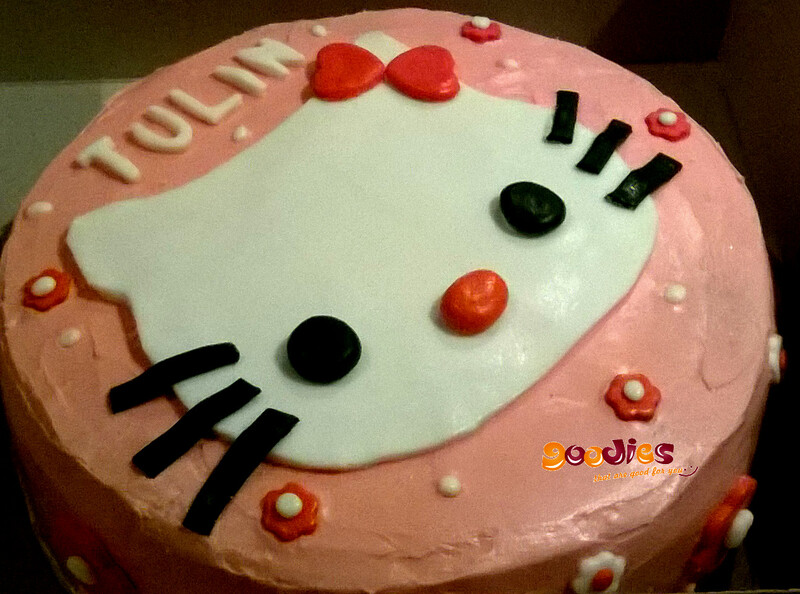 This entry was posted on March 8, 2014, in Cake and tagged 3D, Baby, Kids. Cream filled cake decorated with fondant icing all 100% edible. 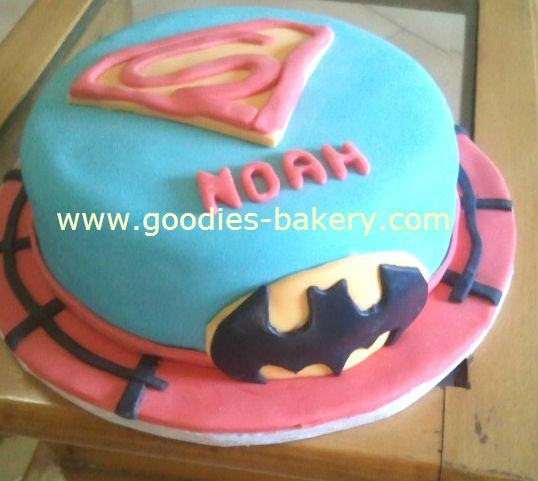 This entry was posted on March 8, 2014, in Cake and tagged Gentlemen, Kids, Superheros. Cream filled cake, decorated with fondant icing and edible images. All 100% edible. 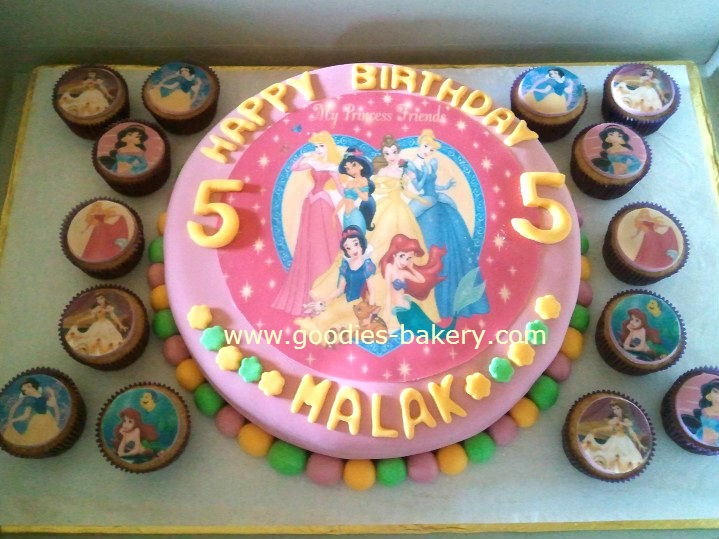 This entry was posted on September 30, 2013, in Cake and tagged Baby, Disney Princesses, Kids. This entry was posted on September 23, 2013, in Cake and tagged Gentlemen, Hand-Drawn, Kids.